Closeup of previous. Note that administration building is not yet "topped out", and there is no porch. 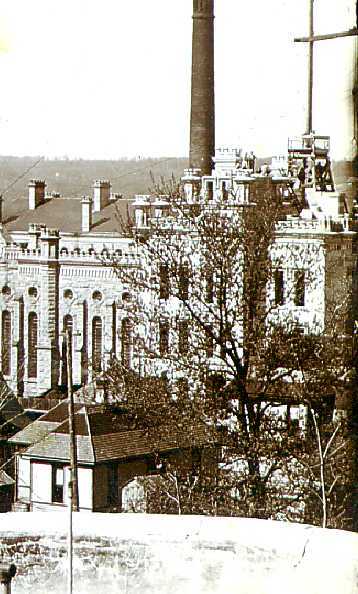 C. 1890.